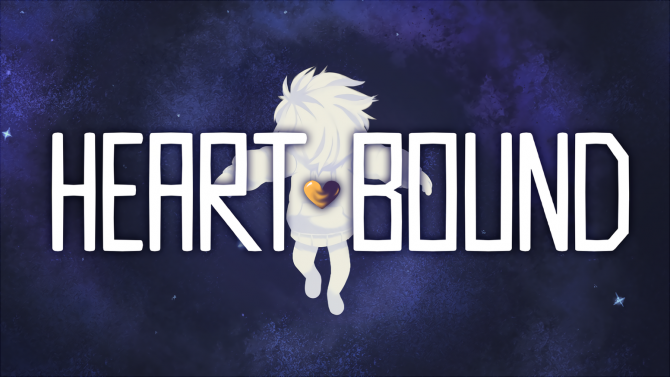 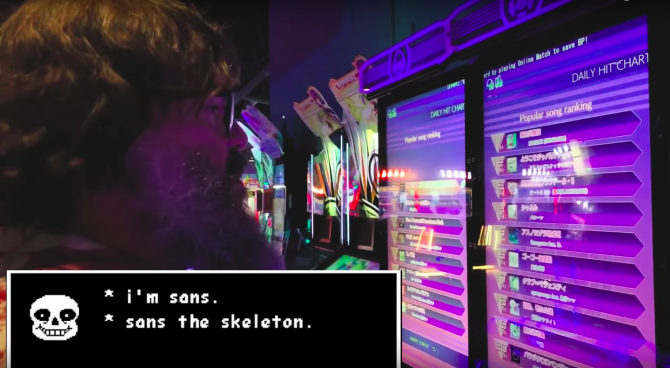 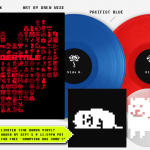 Coming last year from independent developer Toby Fox, the RPG darling Undertale quickly became one of last year’s most critically-acclaimed games, with the title’s soundtrack soon to get the vinyl treatment. 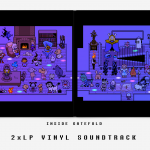 Purchases of the vinyl collection will also include a digital download for the complete soundtrack of over 100+ songs, while the vinyl records will feature selections from the soundtrack. 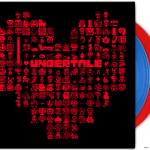 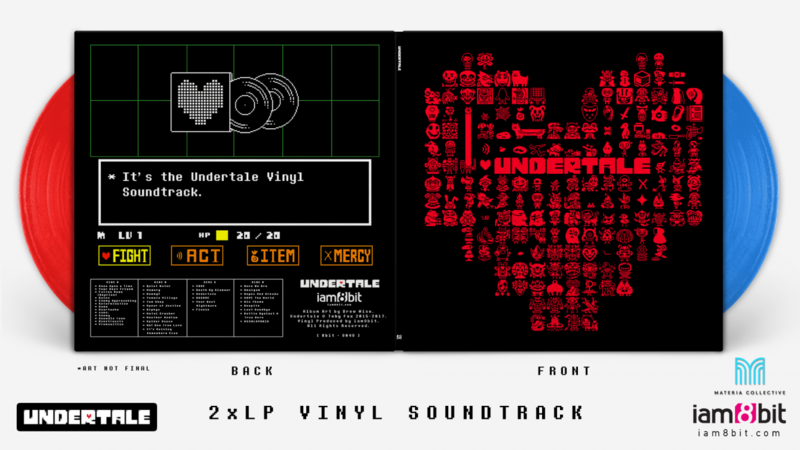 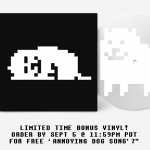 The vinyl release of the Undertale soundtrack will begin shipping in Q4 2016 – you can click here to pre-order the soundtrack, and images of the vinyl collection can be viewed below. 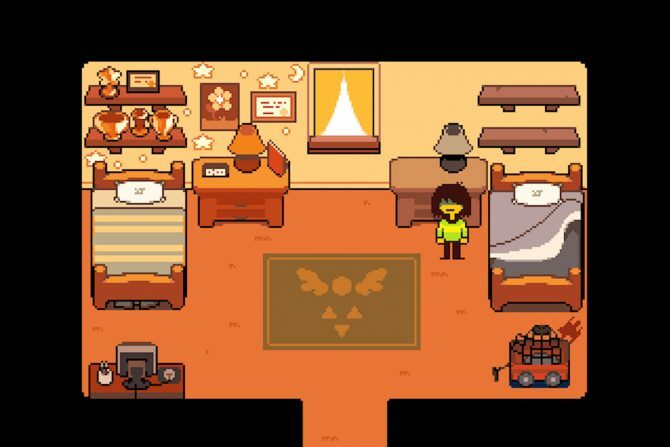 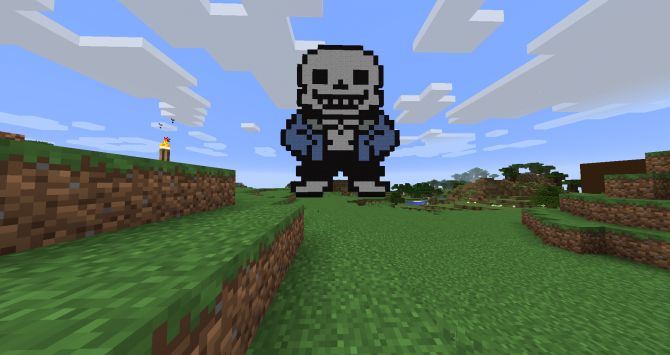 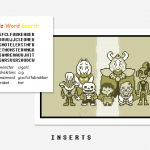 Undertale is available now for PC, Mac, and Linux.